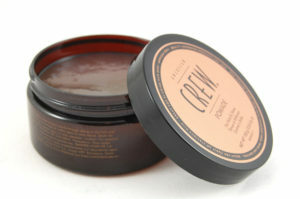 One of the best Pomade to date by @americancrew. 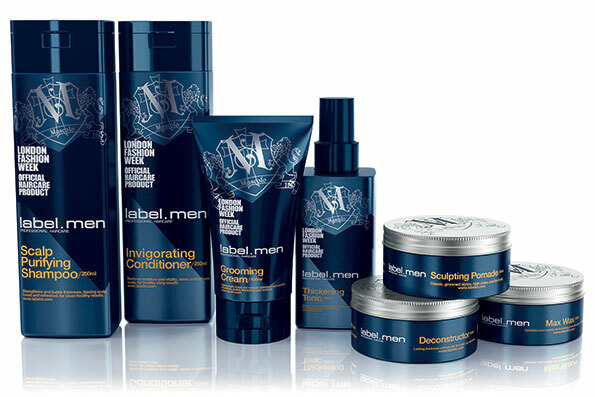 This is ‘For men’ who loves flexible but shiny hair. Pomade is a water based grease like product, which rinses out quick, and offers smooth control and shine on curly to wavy hair. 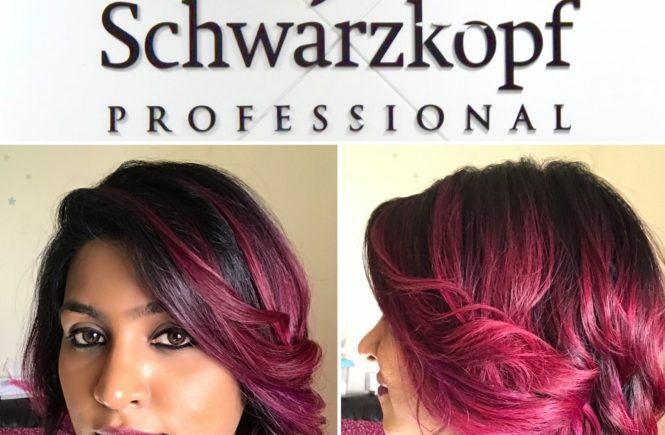 It is quite long lasting as well but can be restyled again. It gives medium hold. It can be used as a pre and post styling product and could be blow dried with. Works on both men and women. Also works in hot and humid weather. Use : Take about a dirham coin sized product and rub it into your palm and work it through the hair. 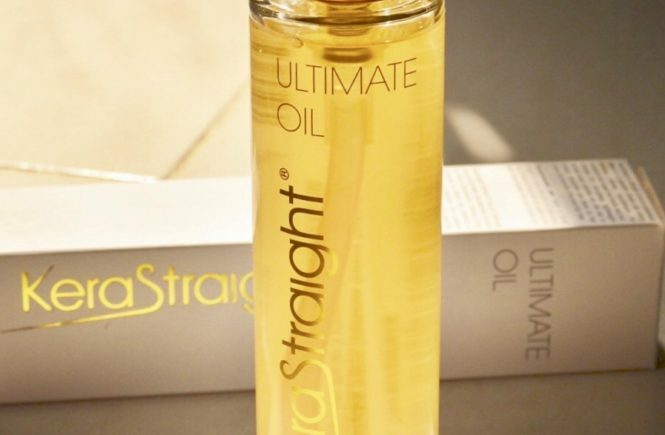 Can be used post blow drying or could be blow dried with as well. 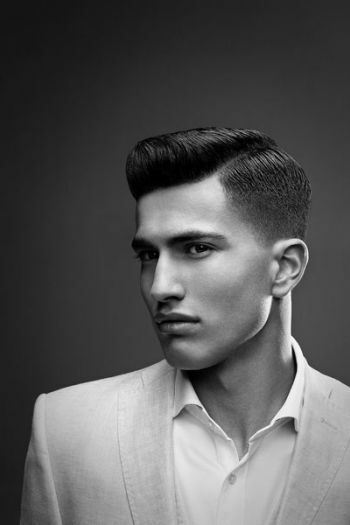 Sleek hairstyles can be achieved using Pomade. 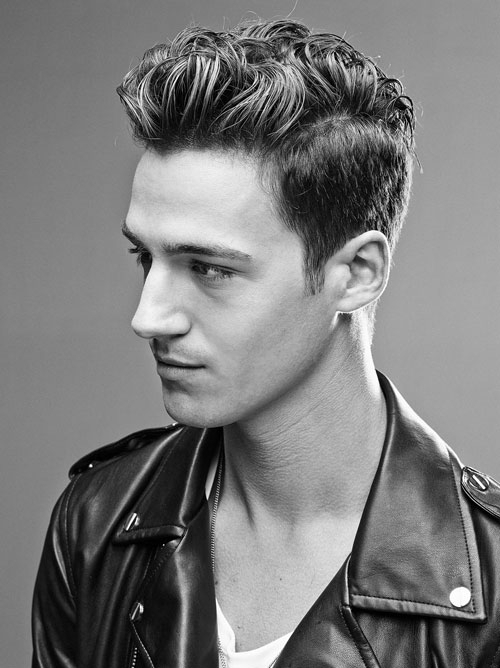 Wavy to curly hairstyles can also be achieved using Pomade. The consistency of the product looks like a sticky greasy gel/wax but it is not. 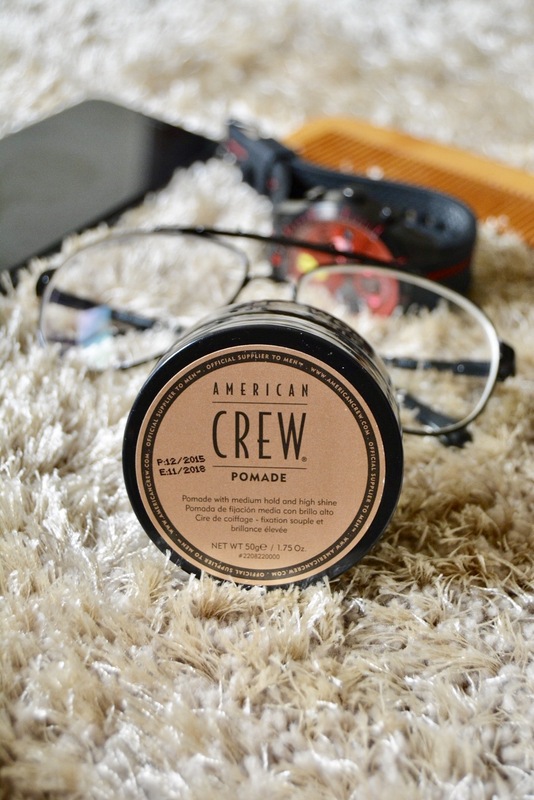 Note : American crew is available in most of the men’s salon in Dubai. 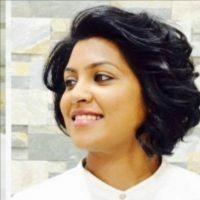 To find out the stores in Dubai, click here . To know more about the brand American Crew click the link here . online säkert göteborg, http://sverige-apotek.life/coroherser.html , köpa i Sverige priser.